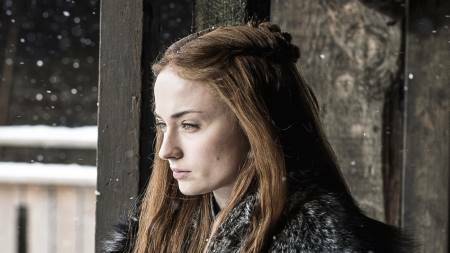 Game of Thrones producers constrained Sophie Turner from washing her hair during the series filming. With the arrival of the new teaser release of the Game of Thrones' final season, also arrives new weird secrets from its cast. 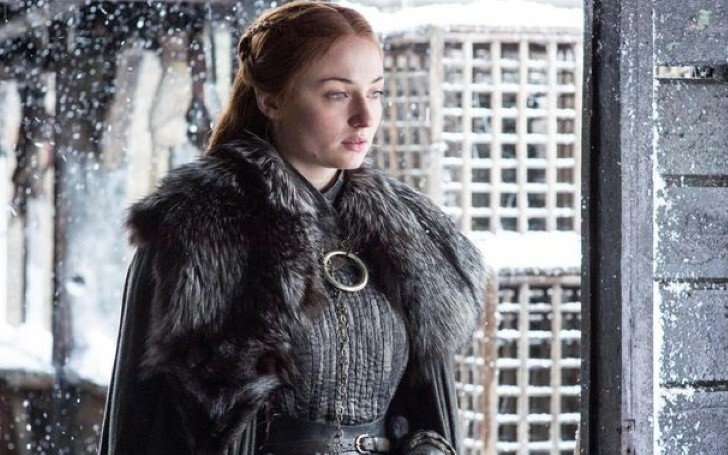 The gorgeous blonde beauty Sophie Turner recognized as Sansa Stark in the HBO hit series Game of Thrones reveals she didn't wash her hair during the filming of the series. "It was really disgusting," says Sophie Turner in a recent interview with InStyle. The 22 years old actress, who appears as a redhead in the series reveals the producers forbade her to wash her hair and it continued for a couple of years. The British actress says they allowed her to wash her hair during the first few seasons. But, unfortunately, that changed after the 5th season. And after that Turner lived with greasy and itchy hair for the rest of the series. The nightmare doesn't stop there. Turner again reveals that her greasy hair started to get so bad that the fake snow particles used in the show would get stuck in her hair locks. Eww! And apparently, the producers only victimized Sophie. Who we kidding, in fact, they also banned other casts at the show from washing their hair. But, gladly, the actress got her permission to wash her hair when she later started wearing wigs for the show. The actress says she looks forward to GOT fans seeing the on-screen hair transformations of the casts in its final season. Oh, Lady of Winterfell, we can't wait.